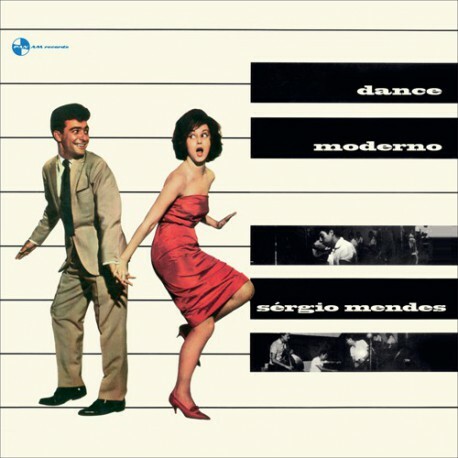 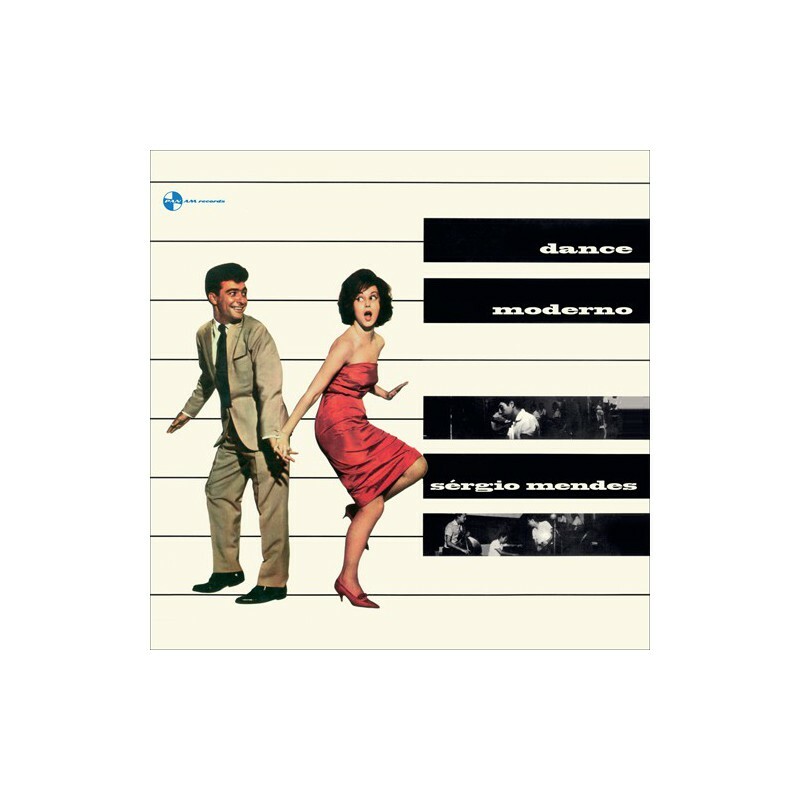 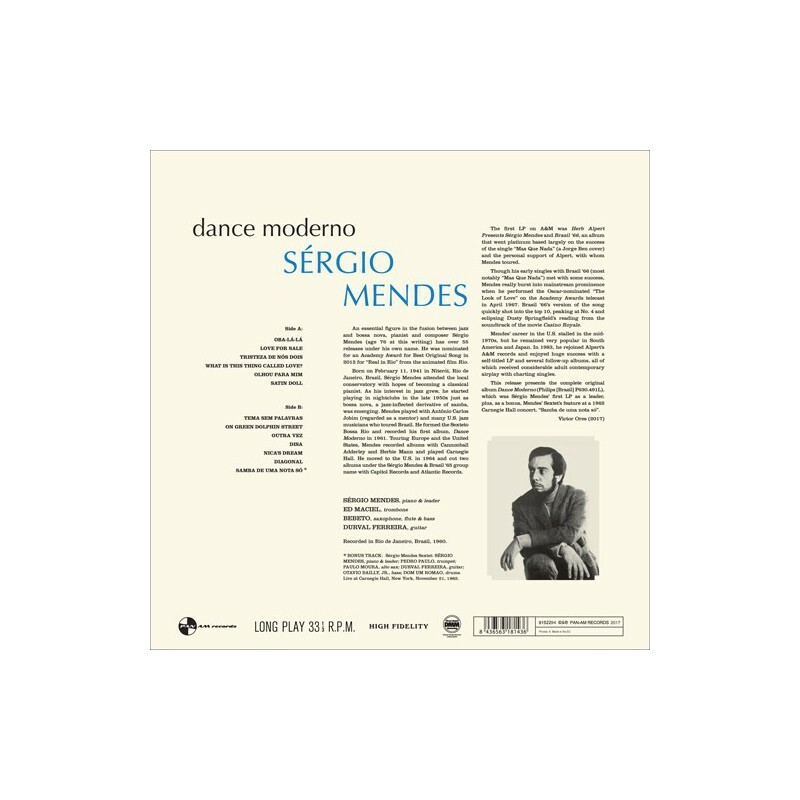 This release presents the complete original album "Dance Moderno" (Philips [Brazil] P630.491L), which was Sérgio Mendes’ first LP as a leader, plus, as a bonus, Mendes’ Sextet’s feature at a 1962 Carnegie Hall concert, “Samba de uma nota só”. 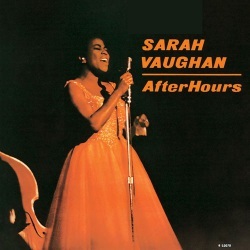 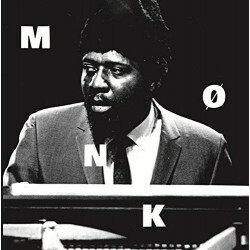 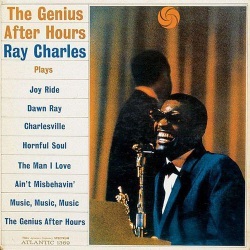 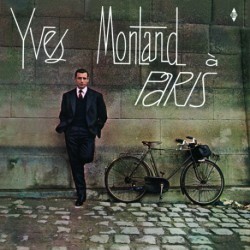 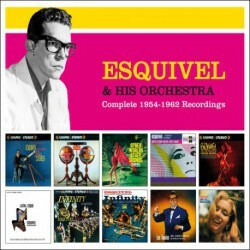 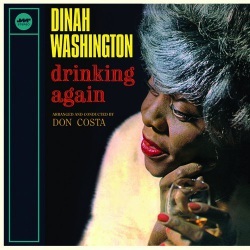 Recorded in Rio de Janeiro, Brazil, 1960. 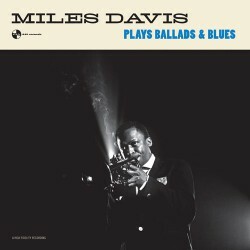 Live at Carnegie Hall, New York, November 21, 1962. 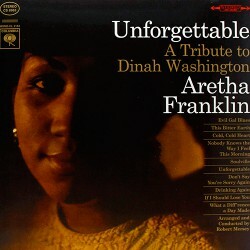 04 WHAT IS THIS THING CALLED LOVE?